Abervent - For your Kitchen Extract Cleaning requirements. Abervent uses a combination of techniques such as hand scraping, wiping and chemical treatments, ensuring that the canopy void, riser, fan and exhaust are cleaned to the highest standard. With Workplace (Health Safety and Welfare) Regulations 1992 stipulate that mechanical ventilation systems must be maintained (including cleaned as appropriate) in efficient working order. Abervent has the perfect solution for this. We offer a full cleaning service that will pass your fire safety and fire risk assessment. Making sure you are conforming to the Regulatory Reform (Fire Safety) Order 2005 and RC44 standard which can be downloaded here. All our deep cleaning services are carried out in accordance with this and is recognised by all the UK’s leading Insurance companies. With Workplace (Health Safety and Welfare) Regulations 1992 stipulate that mechanical ventilation systems must be maintained (including cleaned as appropriate) in efficient working order. 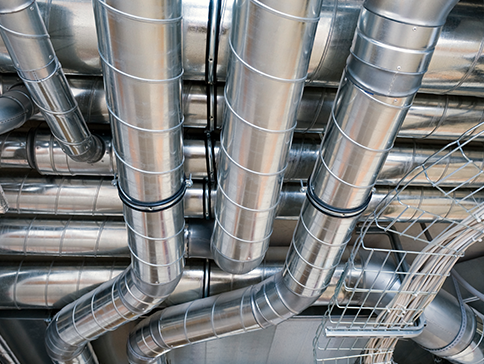 Here at Abervent we stick to the Approved Code of Practice & Guidance to the Workplace Regulations that states mechanical ventilation systems including air conditioning systems. 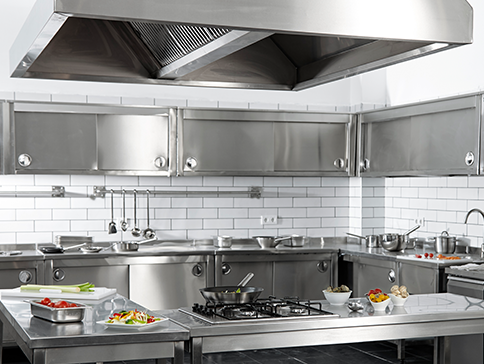 Abervent can design, supply and fit commercial kitchen canopies of all sizes. 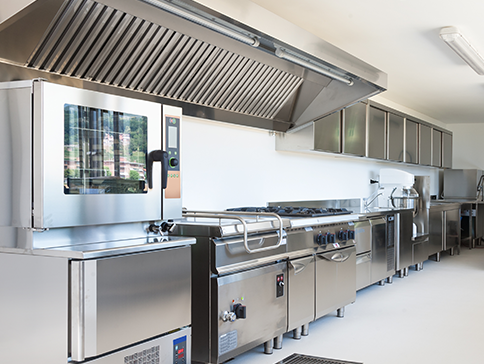 From singular, stand-alone feature canopies, to large extraction units for commercial kitchens. At Abervent our aim is to relive you of these issues and provide a full and tailored solution to your requirements. This can be through regular maintenance, inspection & cleaning of existing systems to allow the system to perform to it full capability. If you have a specific requirement for your business. Call us and we will provide you a solution. We currently cover the city and Aberdeenshire if you have any questions in regards to what we can offer please feel free to contact us.